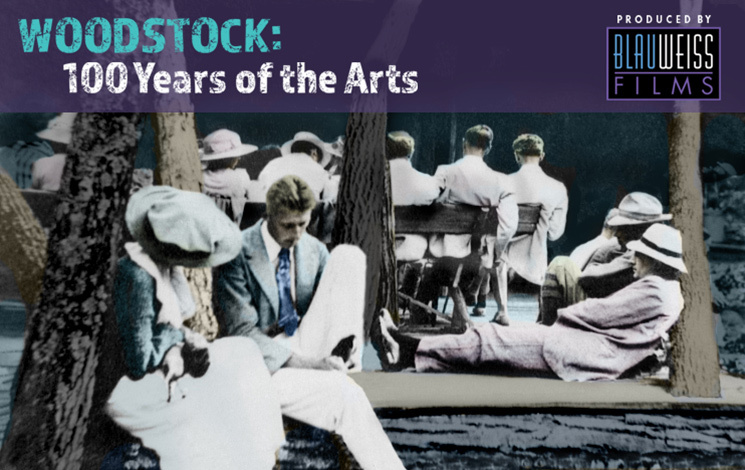 Award-winning filmmaker Stephen Blauweiss presents the latest in his series – Woodstock: 100 Years of the Arts – with an evening of short films, story-telling, and live music performances about Maverick Concerts, the iconic “music chapel” in the woods. With folklore and lesser-known facts about the Maverick Colony and its founder Hervey White, the original hippie, Stephen and special guests promise a good time for all! Don’t miss a fun summer night at the movies at the Maverick! Ticket Books not allowed for this event.